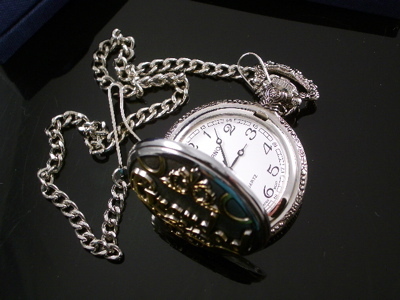 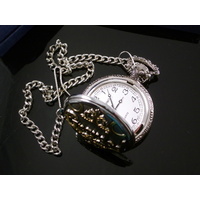 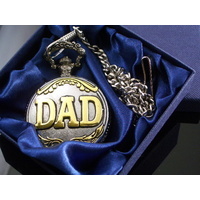 Absolute Watches - New Pocket Watches FOB Watches On Sale Online. 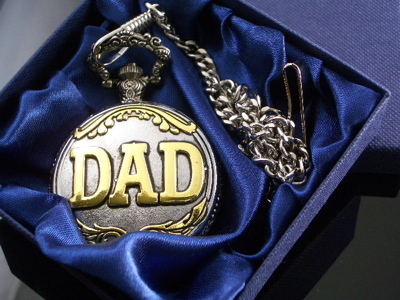 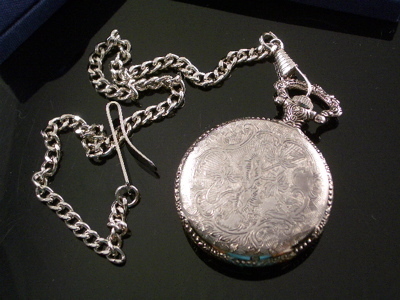 All Pocket Watches can be engraved on. 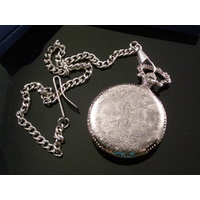 Absolute Watches does not engrave pocket watches as it is a specialist skill. 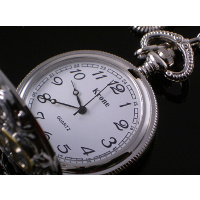 Engraving is a specialist skill and you can get your fob pocket watch engraved with a Jeweller Trophy Seller or Key Cutter.